A group of scientists from Imperial College London and DNA Electronics worked together to create a home HIV testing kit which is a USB stick. 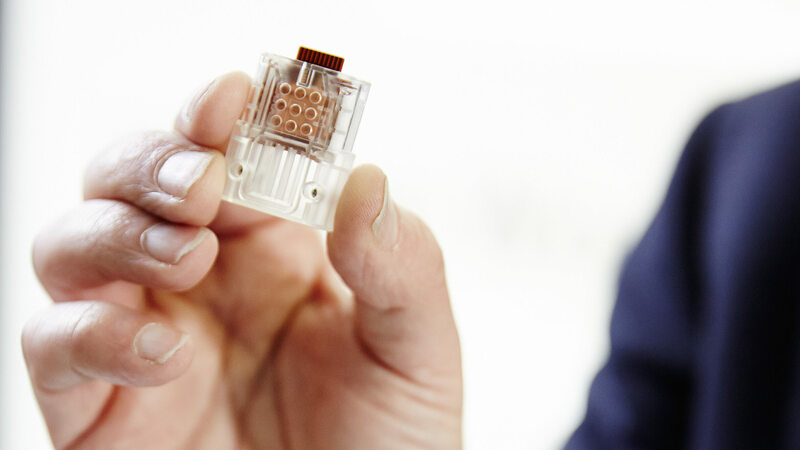 This product speeds up diagnosis and allows patients to monitor their own treatment. All you need is a drop of blood. If the virus is present, the acidity of the sample will change. Then, it will trigger an electrical signal that can be read by a computer. Current testing takes at least three days, but this device promises to reduce testing time to 30 minutes. 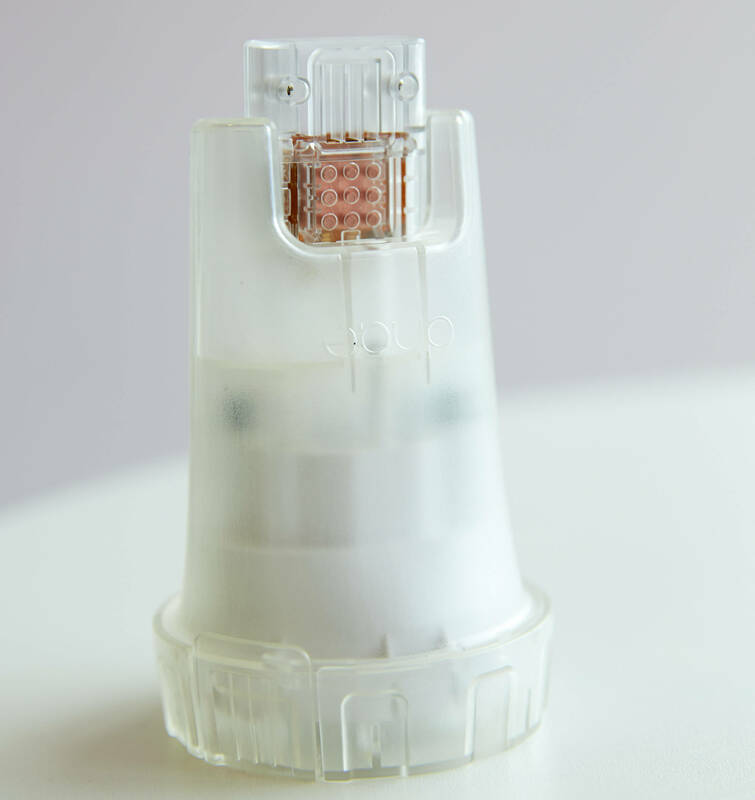 This device is not only useful to diagnosis, but also to monitor the level of HIV in the blood stream, for people already diagnosed. The team from Imperial College London and DNA Electronics believes that this device could be crucial to diagnosis. Especially in remote regions in Africa, where pacients don’t have access to testing facilities. Design wise, the USB stick resembles a smartphone dongle and is a creation of Columbia Engineering researchers last year. This is another example on how science, design and technology can work together for good causes.